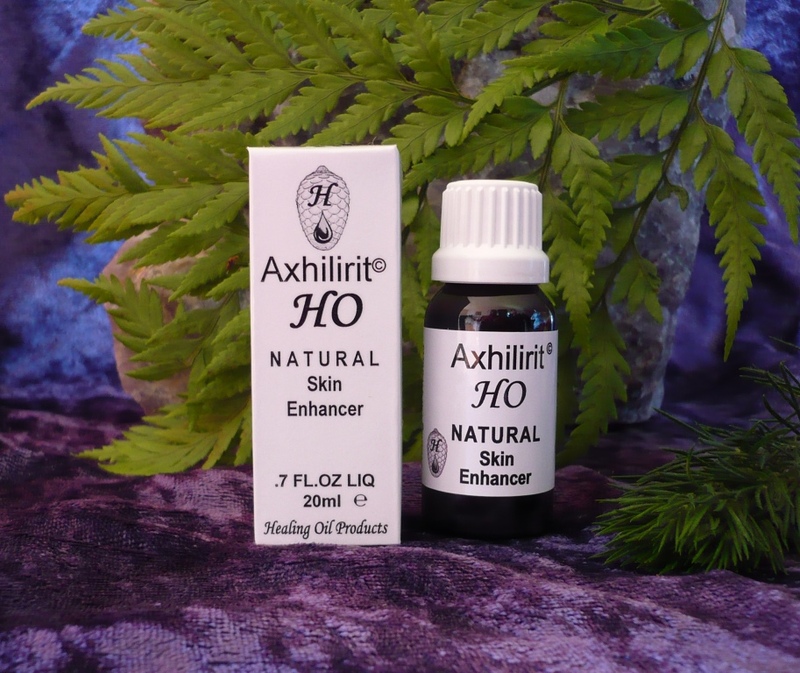 Axhilirit© HO Oil and Ointment has been found to be excellent for alleviating sinus related symptoms. Use Axhilirit© Healing Oil as a chest rub to alleviate symptoms of colds and flu. Alleviate sinus or stuffy nose with a drop of Axhilirit© Healing Oil massaged between the eyes, over the bridge of the nose and across the cheek bones. Axhilirit© Ointment may be applied to the inside of the nostrils until symptoms have cleared up. Alternatively, use Axhilirit© Pain Therapy Gel and Balm. The specific formula is traditionally used in the Eastern communities to help alleviate these symptoms. New tip from customers – it works! 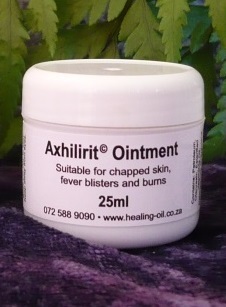 Apply Axhilirit© Pain Therapy Gel or Balm to the soles of your feet before bed time to alleviate above symptoms.